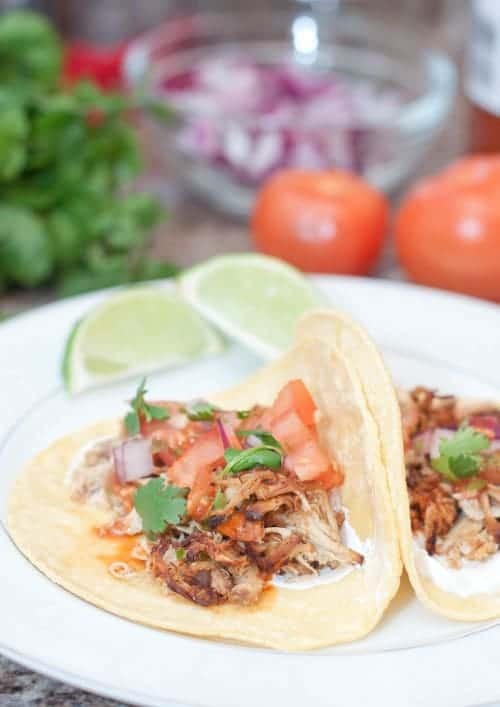 Crock Pot Chicken Carnitas Tacos are your ultimate taco Tuesday meal thanks to the weeknight ease of your trusty Crock Pot! Ok, I know Turkey day is just right around the corner, so who’s thinking about tacos? The answer, my husband. Any day that ends in Y is Taco Day for him. He could seriously eat tacos / burritos every single day and be happy about it. I even tried calling his ‘bluff’ on that statement and made a batch of Homemade Flour Tortillas and then made him burritos for 7 days straight for dinner. And by the end of it, he was sad we were out of tortillas. 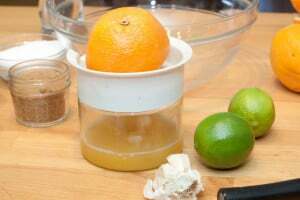 the fresher the better, which means I always like to use fresh squeezed juice. I love this little juicer. 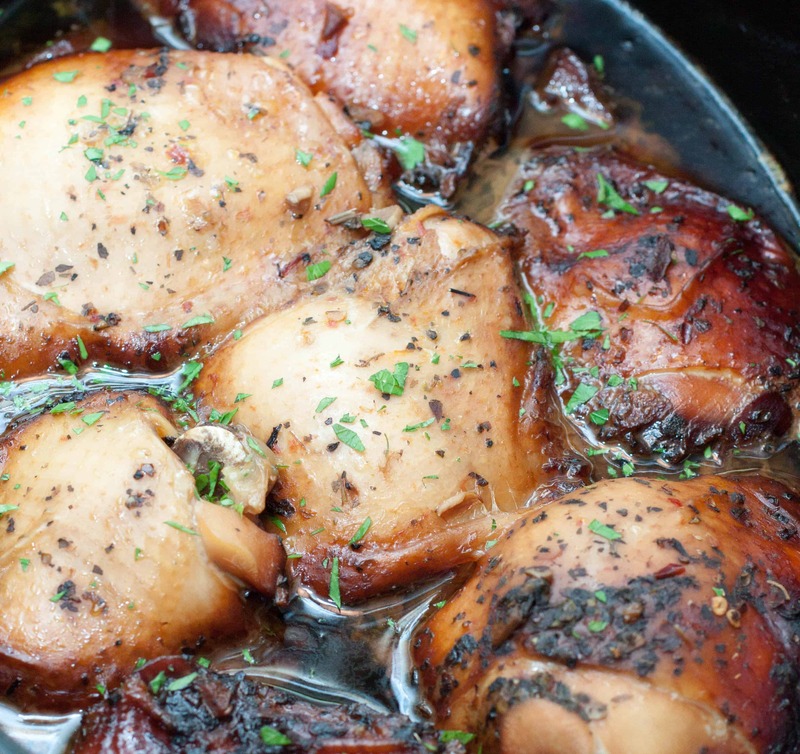 and cooked on low for about 6-8 hours. Then, broiled a couple of times in the oven to broil in that leftover juice and even more flavor, and you’re ready to build your tacos! Super easy. So, the tortillas themselves weren’t as good as ours, because really, isn’t homemade always better? 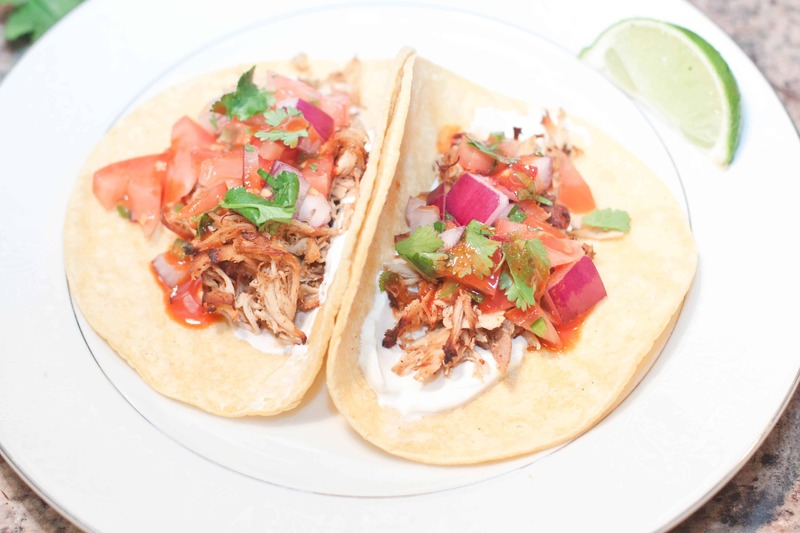 But that’s ok, with a little sour cream, some of our Pico de gallo, and plenty of hot sauce, it was still a taco win! 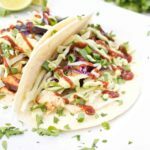 Add some homemade guacamole and some sharp cheddar cheese too and make taco night any night in your house, too! 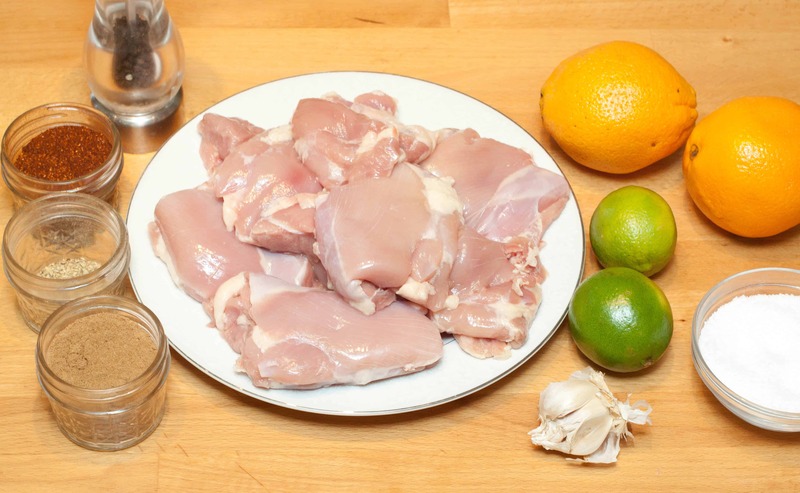 Add the chicken to the slow cooker along with the mixture of the orange juice, lime juice, garlic, chili powder, cumin, oregano, salt and pepper and cook on low until tender, about 6-8 hours. Pre-heat the oven to broil and move a rack to the top slot. 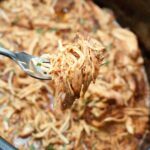 Shred the chicken, mix in 1/4 cup of the juices then spread it out in a single layer on a baking sheet and broil until it starts getting crispy, about 5 minutes. 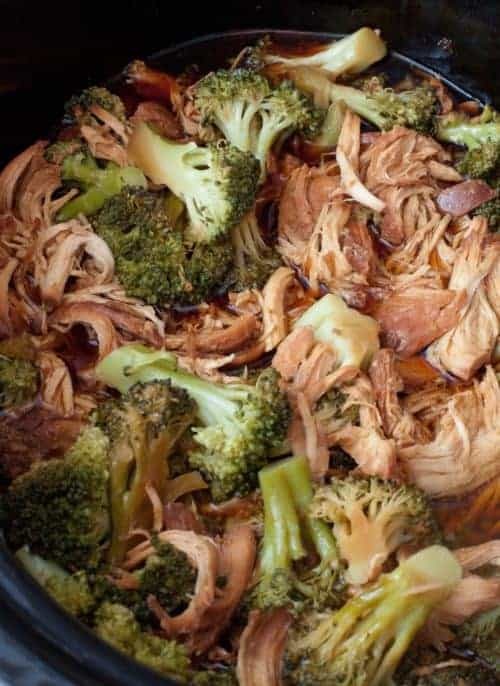 Mix in another 1/4 cup of the juices and mix everything up and broil again for another 5 minutes before mixing in another 1/4 cup of the juices. 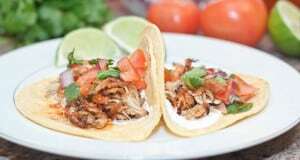 Assemble the tacos on the tortillas with some sour cream, the chicken carnitas, and then top with Pico de. Gallo Serve with the lime wedges and add extra hot sauce or guacamole or shredded cheese if preferred. 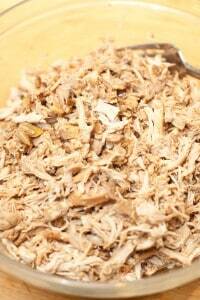 oh carnitas! sweet memories from Mexico! can’t wait to try them! Right?! Looovvee coming home to dinner in the crock pot! I keep seeing ppl make delicious tacos in their crockpot bu I have yet to try it myself. 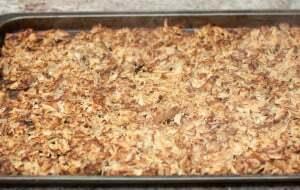 I would love to try your recipe. 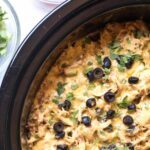 I love meals that you can just throw in the slow cooker with no pre-cooking. My husband would absolutely love these! What a great recipe to make when you’re busy!! I bet the kiddos will love this. Thank you!! 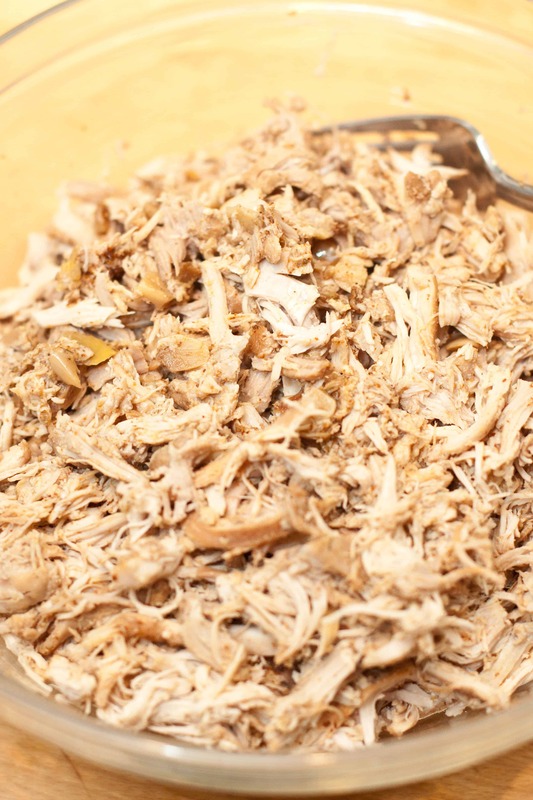 That’s a great tip to add the crispy edges to your slow cooked meats without it getting dry. Going to give that a try this week. 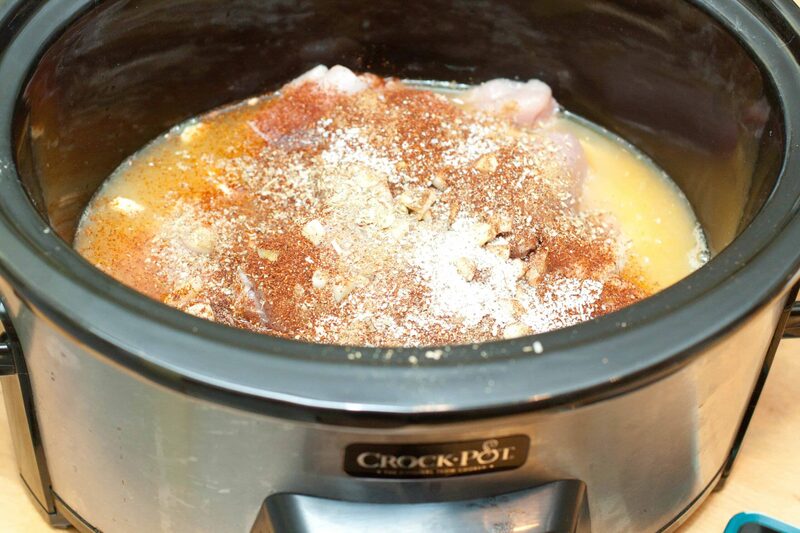 I love my crock pot too, and I best they taste lovely with all that lovely citrus juice. I know it’s the holiday season, but these sound awesome! After all those starches and all that turkey on Thanksgiving Day a little Tex Mex is just the ticket. And I love that it’s a crock pot meal. More time for buying gifts and sending cards! Right? Gotta switch it up a little and even better save some time while you’re at it! What a great way to use up some left-over Turkey! This recipe sounds really delicious. I completely misread this and thought we were using turkey in this, not chicken. Yikes! Well, it sounds great with chicken too! lol. 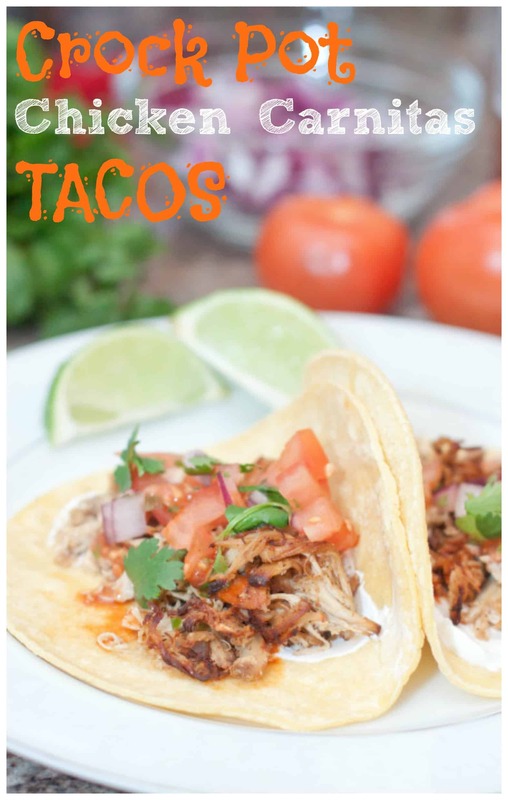 Carnitas are a family favorite for us and making them in the slow cooker is a huge help! Ours are usually with beef so I’ll hang on to this recipe to give chicken a try.